Welcome to episode Sixty Nine of The Inspired Women Podcast. In today’s episode your host Megan Hall interviews Britni Miltner. Britni has been a Navy spouse since 2007 and is a self-proclaimed “Expert Googler” and seasoned Networker. Powered by the underemployment and unemployment issues in the military spouse community, MilSpouse Resource was created in November 2015. The site’s motto is “Let’s Support and Inspire Each Other” and is aimed to share remote work and entrepreneurial ideas, as well as providing other helpful information to military spouses. MilSpouse Resource’s new sister site, OakTree Network, is a website and android app created exclusively for military spouses to connect with other local spouses. MilSpouses can share location specific service talents, and support & inspire each other. Britni is active in several groups within the military spouse community, and over the years has served as spouse club president, treasurer, social chair, and a member of the events committees. She is a corporate employee, self-taught blogger, new business owner, mom, wife, wanna be yogi, and a volunteer Mentor for Military Spouse Advocacy Network’s New Military Spouse Support Program. 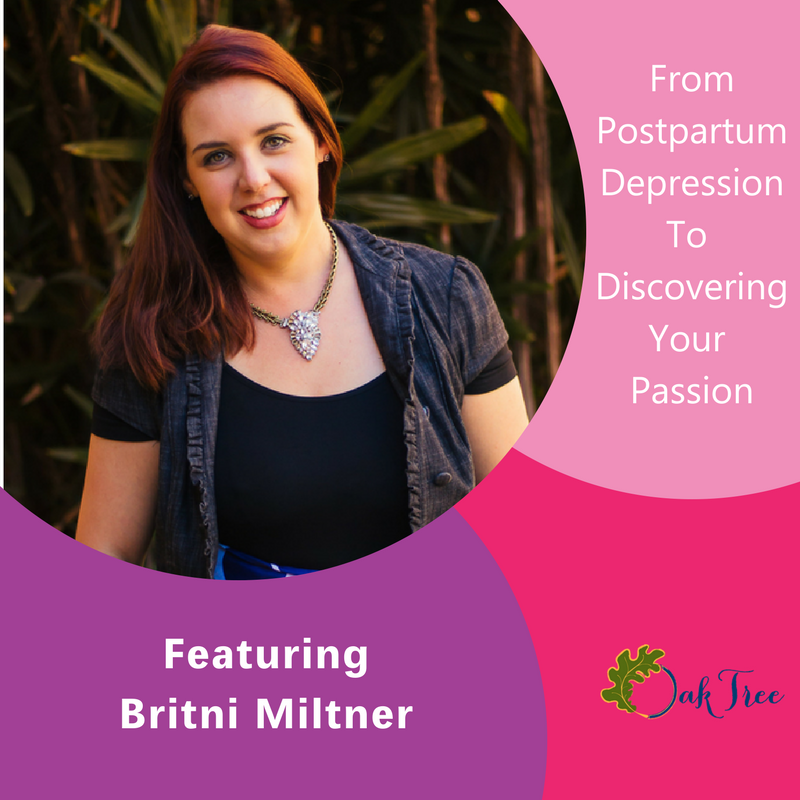 Britni realizes that her true calling is to combat the unemployment issues in the military spouse community, and provide a way to allow milspouses to Support and Inspire Each Other.